Fresh off his 2 Grammy win on Sunday, K. Dot blesses us with a complete flip from his Grammy winning song "i". 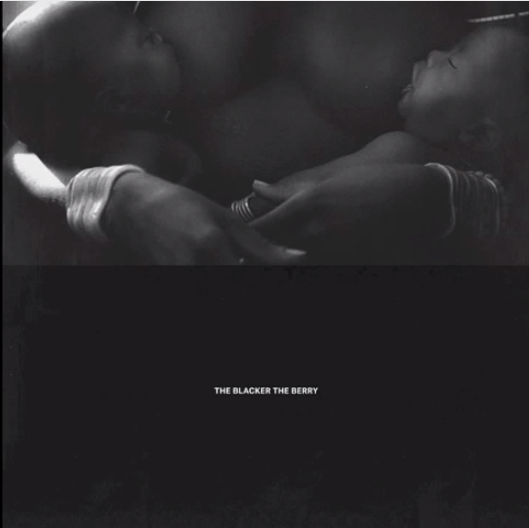 "The Blacker The Berry" is an intense depiction of race and culture in America. Kendrick goes in deep on a Boi-1da and Terrace Martin dark and snare filled production. Take that Macklemore!